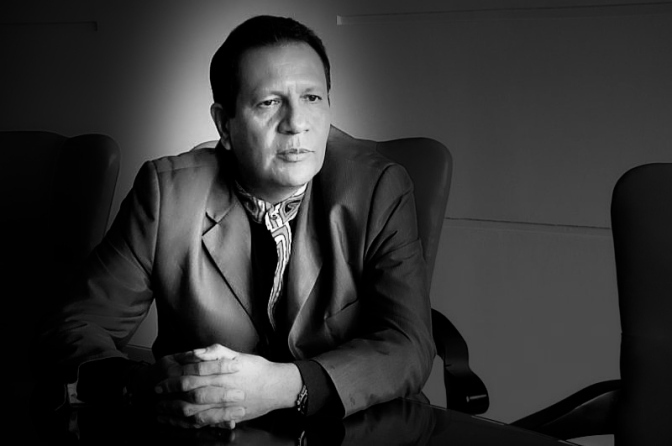 Luis Guillermo Pérez, president of the José Alvear Restrepo Lawyers Collective, talks to PBI about transitional justice in Colombia. PBI: How would you describe the case of Colombia with regards to transitional justice? Luis Guillermo Pérez: Colombia has experienced cases of transitional justice but at the time it was just not recognised as such. This concept of international law is rather new, having come about in the last two decades. Colombia has experienced negotiated solutions to armed conflicts throughout the country since our independence in 1810 right up to the present day. More than 60 of these processes have brought to an end internal or civil wars with amnesties or pardons. Today however, the situation is different due to the law 1448 of 2011 in which the President Juan Manuel Santos, in contrast to his predecessor, publicly recognized that state crimes do exist, [recognized] victims of state crimes who must receive reparations. Now, the problem with this law, given that there are more than six million victims in Colombia, is that through the administrative reparation process, the possibility of judicial reparation is limited. Hence, victims are not compensated when it comes to the damages they have suffered, which generates significant dissatisfaction. Likewise, the President has offered to return two million hectares of land as part of his development plan, yet only twenty thousand have actually been handed over and not necessarily to those most in need. In this way, the process has been, until now, a failure. More than 70 leaders of the land restitution process have been murdered precisely because you cannot apply transitional justice in the middle of a war.